slideshow .:. 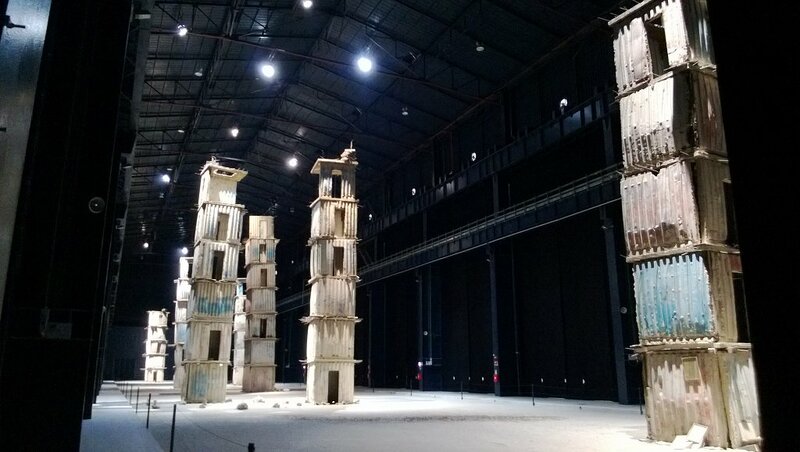 The seven huge towers devised and mounted at the Hangar Bicocca in 2004 by German artist Anselm Kiefer are now - starting from late September 2015 - accompanied by five new large canvases by the same artist. 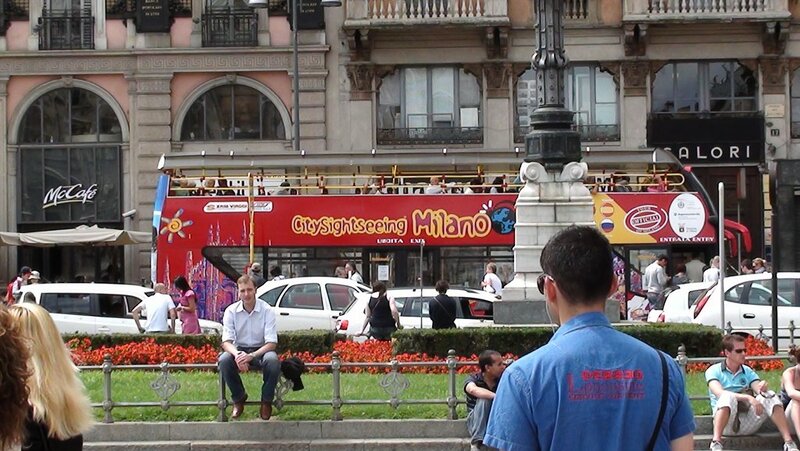 The imposing ex-industrial structure, renovated by Milanese architect Vittorio Gregotti for the Milanese tyre manufacturer Pirelli (the world’s fifth-largest), unveis a world which is both sacred and profane, heavenly and cabalistic, dark and dazzling.